Napoli are reportedly one of many clubs keeping tabs on Stanislav Lobotka. According to a report from Calciomercato, Napoli are linked with Celta Vigo midfielder Stanislav Lobotka. The Slovakia international was signed by Celta Vigo in July 2017 from Nordsjælland for a fee of 5 million euros. The 24-year-old has a contract until 2023 with the club. 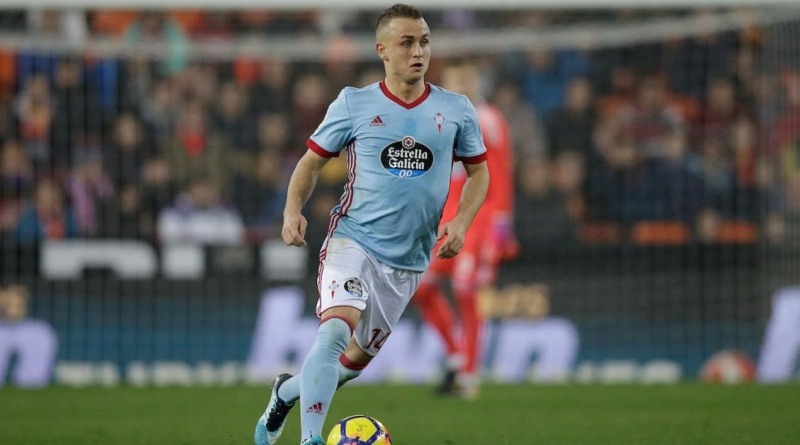 This season, Lobotka has provided one assist in 17 appearances for Celta Vigo. The 24-year-old is considered to be one of the best midfielders in Slovakia. As a member of Slovakia national football team, Lobotka won 14 caps and he scored 2 goals. The Slovakia international has impressed in La Liga 1 this season and is starting to attract the interest of bigger clubs. The 24-year-old is thought to perfectly fit the profile of midfield player Carlo Ancelotti wants to target in the summer transfer window. Stanislav Lobotka can play multiple positions in midfield. It would take a huge offer from Napoli to prise the 24-year-old midfielder from Celta Vigo. Undoubtedly he would be a fantastic recruit for Napoli.